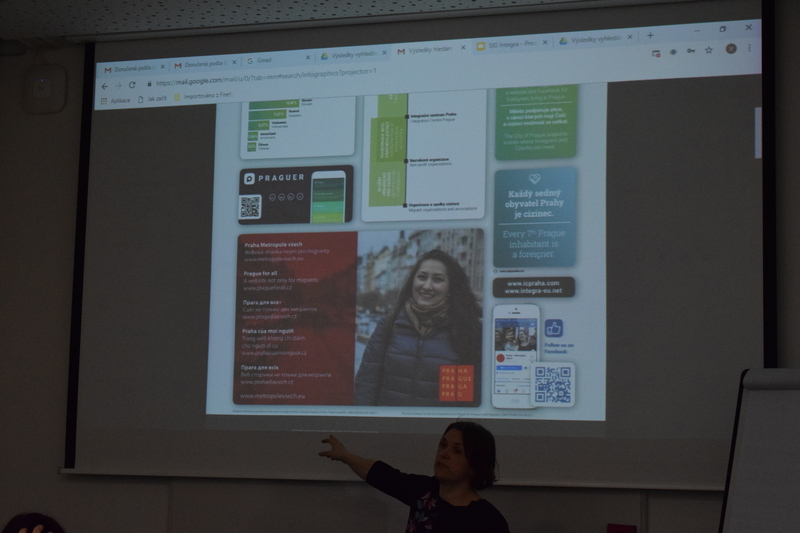 On Thursday, January 17th 2019, two meetings took place as a part of the INTEGRA project in the Academic Conference Centre in Prague. At first, the members of Stakeholder Integration Group (SIG) met for the third time within the project, in order to discuss recent project outputs – namely the City Integration Agenda (CIA) and the Integrated City Audit Report (CAP). 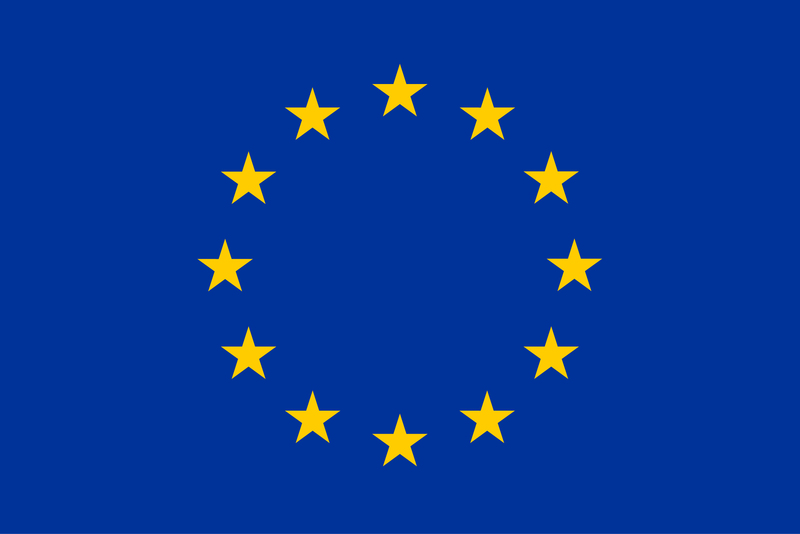 They were introduced to the final policy recommendations presented in the Agenda, which should be implemented in the updated version of the existing Prague policy on integration of foreigners, and the examples of good integration policy and practice of the individual partner cities, summarized in the CAP. Finally, the SIG members were presented with the infographic posters created as a part of the project based on the city audit results. The posters will be used to raise awareness of a wide public regarding the presence and integration of foreigners in the city of Prague as a part of the 2019 INTEGRA campaign, which will be carried out by Integration Centre Prague throughout the whole year. Stakeholder Consultation Meeting, which followed, focused on a detailed presentation of the planned INTEGRA campaign. 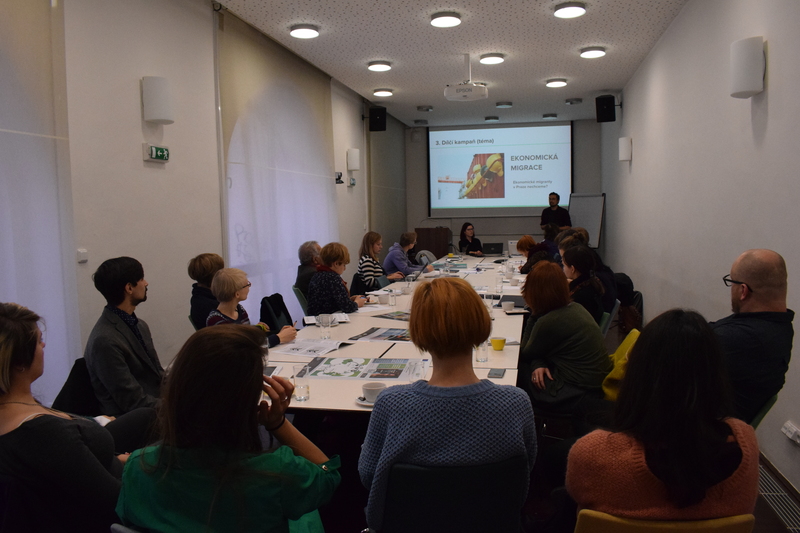 It was attended by 21 people, including representatives of Prague Municipality, individual city districts, the NGO sector, migrant organizations/migrants and media. During a follow-up discussion which took place as a part of the meeting, the participants provided Integration Centre Prague with valuable critical feedback including many relevant ideas, incentives and tips, which will be taken into consideration when preparing and realising the campaign (and the corresponding creative tools. information materials and individual events). The participants were invited to actively participate in the campaign events/activities, asked to help with their promotion as well as with distribution of the infographic posters. The official presentation of the infographic posters at the meeting (preceded by their publication in an official press release) presented a symbolic launch of the whole campaign, which will focus on increasing public awareness about the topic of integration of TCN in Prague as well as on the topic of economic migration and the corresponding issues. 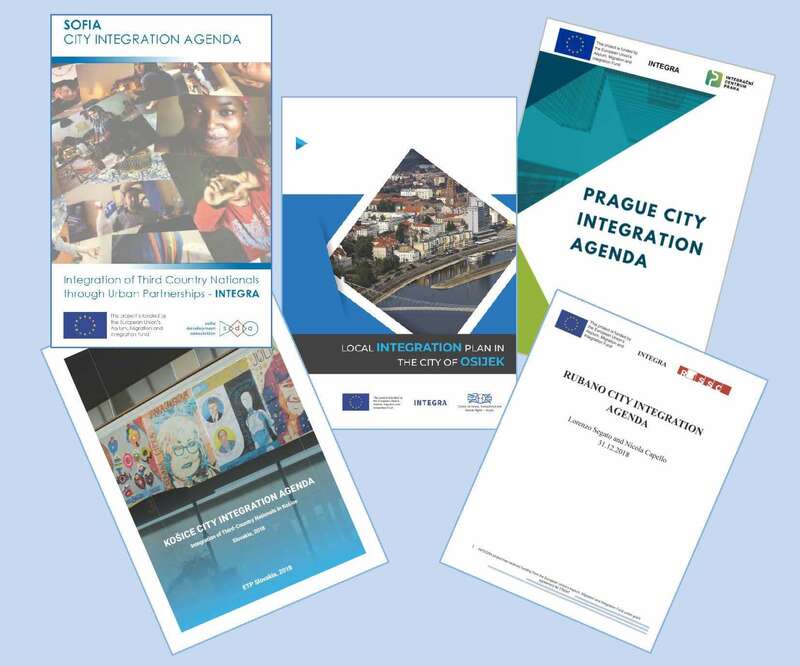 INTEGRA project partners coordinated the development of City Integration Agendas in Sofia, Bulgaria, Prague, Czech Republic, Kosice, Slovakia, Osijek, Croatia, and Rubano, Italy. These documents involved directly over 530 individuals in the five partner cities – representatives of state and local authorities, third-country nationals, NGOs, media, academia, experts from the sectors of employment, security and safety, health care, integration – in different methods like the City Integration Labs, online surveys and City Integration Round Tables. The City Integration Agendas analyse scenarios for coping with a range of possible paradigm shifts in migration. They outline the most plausible scenarios for each city regarding third country nationals and migration for the next 3 to 5 years, with a particular focus on the issues identified in the integration audits. The Agendas also propose specific interventions to public and civic actors responsible for migrant integration, with the goal to prepare cities for the effective and proactive reactions and policies.